Are you a Native English Speaker from UK, USA, CAN, AUS, NZL, IRL or SA? We are looking for more enthusiastic teachers for our K12 Kids program and our Adult Program to start ASAP! 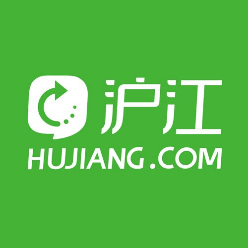 Hujiang Education is a well-established company in China, with over 140 million users, studying 12 different languages with English being the most demanding one! Hujiang offers an excellent booking rate, the platform (CCTalk) is easy, interactive and fun to use and the support team is extremely supportive and helpful. It’s a company where you can grow! 1. Are you a Native Speaker of English and hold a passport from UK, USA, CAN, AUS, NZL, and SA?